The Summer Race Series caters for all levels from complete beginners to Elite. Sign- on closes 7pm ( A & B races may be combined depending on numbers). 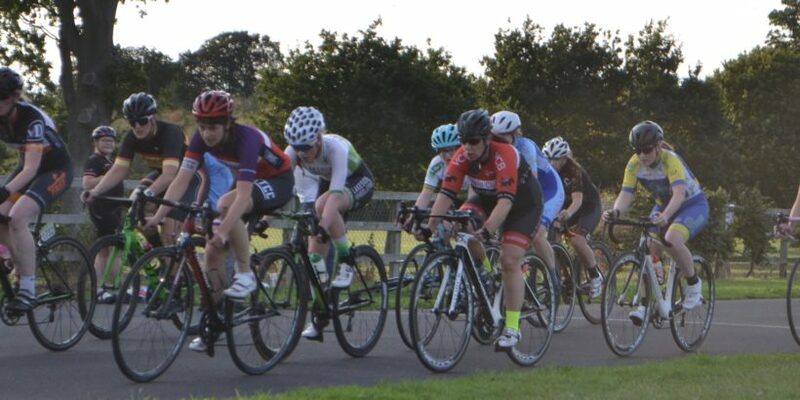 Youths and Juniors must race in restricted gearing as per Cycling Ireland rules. Cycling Ireland Licence required (full or Limited Competition). Road Bikes only( No Tri Bikes or Bars). A rider will be promoted or demoted based on ability. Contact Us if you would like take part in the Race Series, or if your Club would like to host an event.